Sick Twisted Minds Studios is back today, providing a new array of custom sounds created for Steve Duda and Xfer Records revolutionary new synthesis platform, Serum. Containing 64 professionally produced and irreplaceable analog sounds that layer together seamlessly, this pack brings unique harmonic warmth to any composition. Analog Delusions is a massive collection of varied wavetables that are processed with high end plugins by masterful audio engineers. Made for one of the most intuitive and refreshing VSTs in electronic music production, this revolutionary pack will help you find the old-school sound that you’ve been searching for. 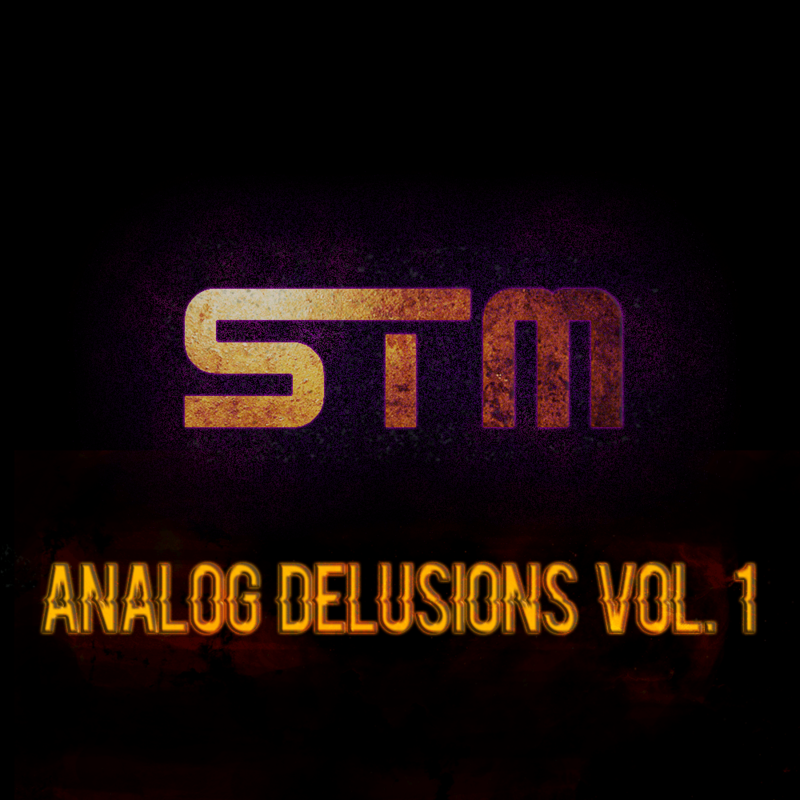 Step up your game with the throwback sounds of Analog Delusions Vol. 1.